Start taking classes at Lagree West and other studios! 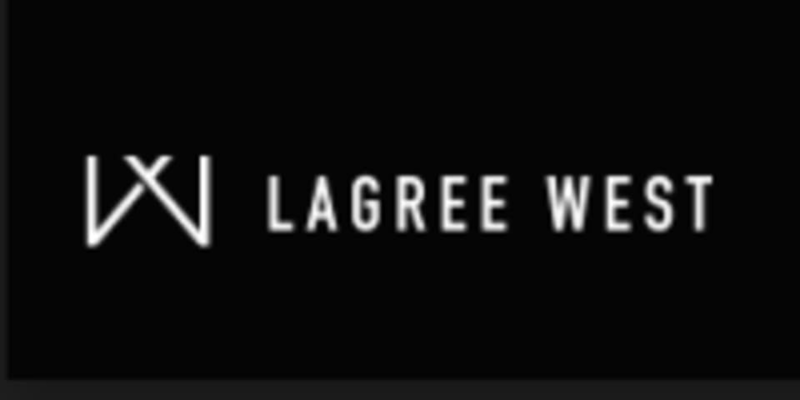 Lagree West is a provider of the Lagree Fitness Method in Vancouver. The secret behind this workout is the state-of-the-art MegaFormer™, created by fitness guru Sebastien Lagree. His patented MegaFormer™ trains the whole body by providing infinitely more exercise options than a traditional reformer and constant resistance through its system of springs and pulleys. It encourages maximum exertion and allows the body to shift quickly and smoothly from one exercise to the next while working both the upper and lower body and maintaining an increased heart rate at cardio levels. The intensity of the MegaFormer™ allows you to effectively combine strength, endurance, cardio, balance, core and flexibility training not only in one session but in each and every move. Grip socks are mandatory after your first class and are sold at the studio. Towels are recommended. First timers must arrive 10 minutes early for an orientation on the Megaformer. Unfortunately, for safety reasons, any first timers who arrive less than 10 minutes before class starts will not be permitted to take the class. Lagree West - Kitsilano is located at 2625 W 4th Ave in Vancouver, British Columbia. Very humbling Pilates class, more difficult than regular reformer Pilates. This class was so challenging but so rewarding! Love Ariel! I wish the lagree instructor had been a bit more helpful and handsom when explaining the moves. Such an awesome class!! Perfect difficulty (my 5th class). Marisa was awesome. Rachel is awesome and highly knowledgeable! Lucy is a great instructor. Kat is amazing! Such a great workout and she’s so encouraging!